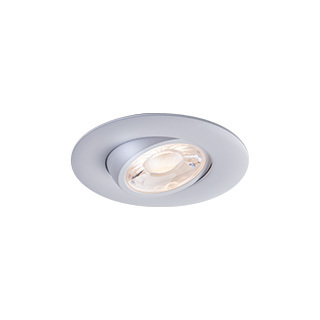 Offers the housing, trim, and lamp look without the overhead and heat! 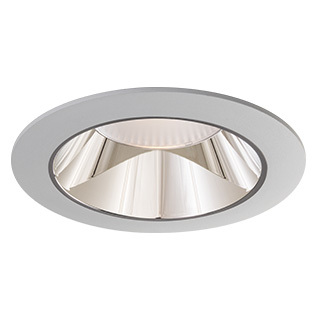 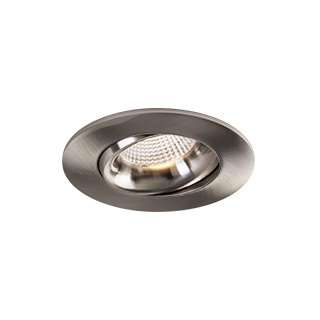 Evolved to be a flexible, low-glare, and aesthetically pleasing luminaire, the LUNA Designer Series offers Contractors, Builders, Homeowners and Designers, a fixture with regressed optics and Selectable CCT abilities, to promote on-site flexibility, while enhancing sleek, directional lighting in both commercial and residential spaces. 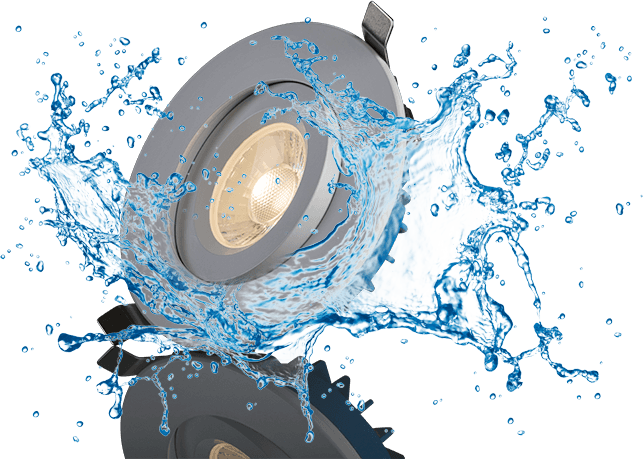 This is the industry's first wet location rated tilting fixture. 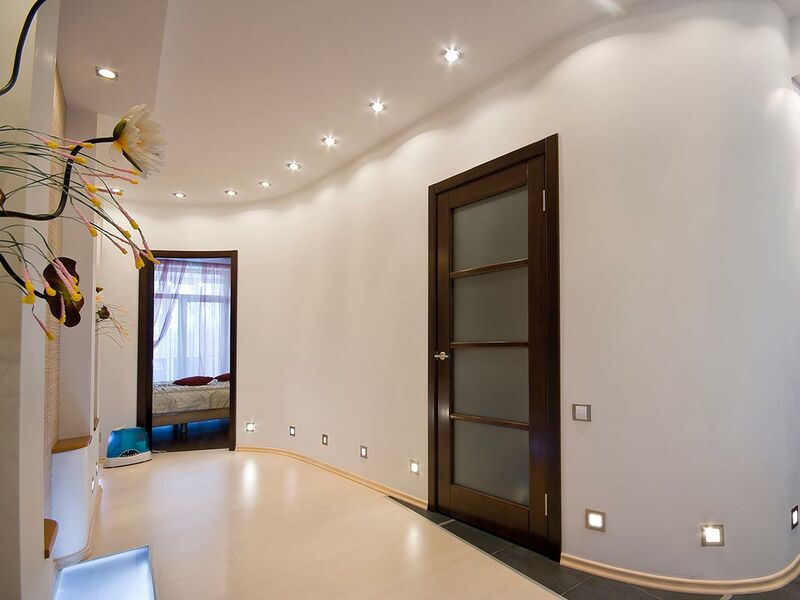 Show me the Tech Specs! 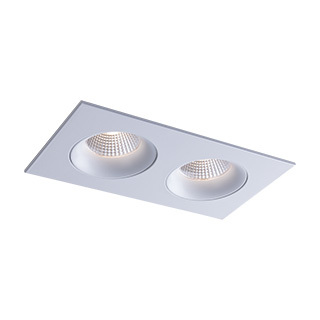 High lumen output up to 1500. 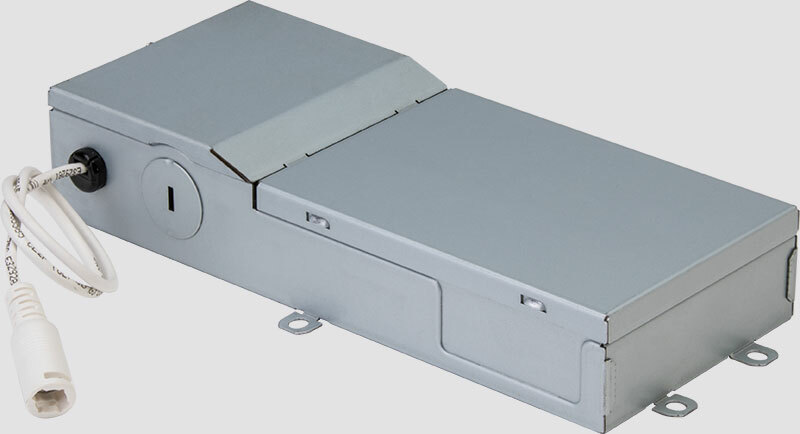 Has the ability to retro-fit into traditional can-light housings. 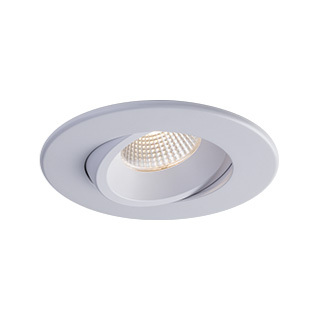 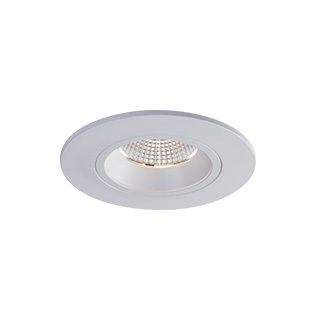 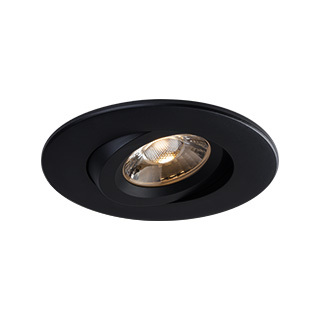 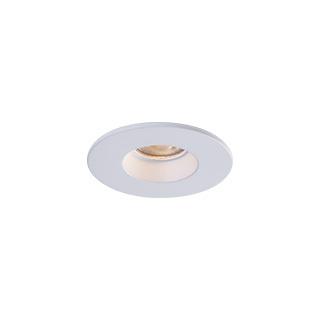 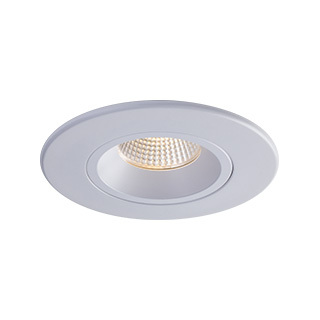 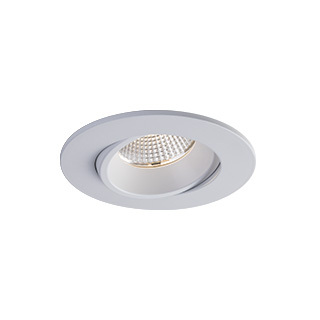 Designed for new construction, retrofit, and re-model installs, Luna offers fantastic above the ceiling accessories. 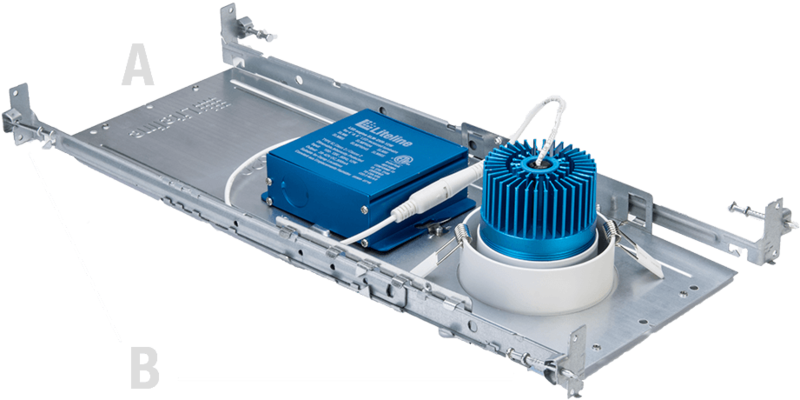 Specify the New Construction Kit (pre-mounting plate and hanger bars) for ultimate servicing freedom! Easily clip and secures the Luna driver onto the pre-mounting plate... To service, simply unclip, and pull through the cut-hole; never blindly service drivers again! 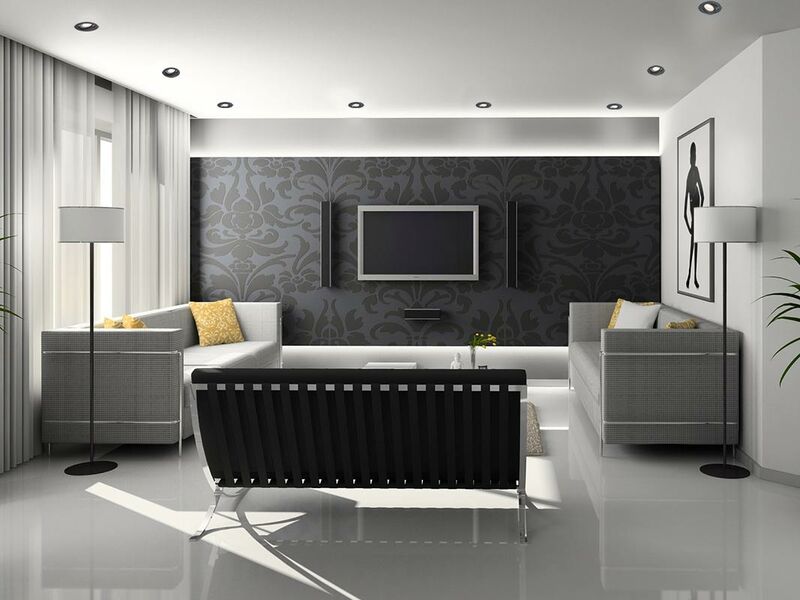 Pre-mounting plate (A) + hanger bars (B) may be purchased separately. 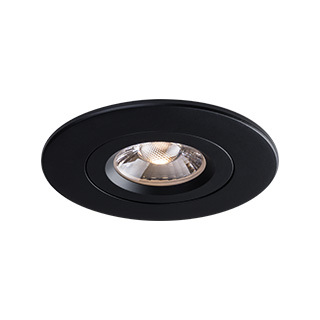 Optional commercial grade drivers are now available for 3.5", 4" and 5" fixtures. 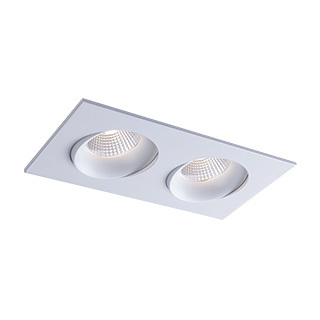 These drivers offer 120-347 V auto-sensing and 0-10V dimming capabilities. 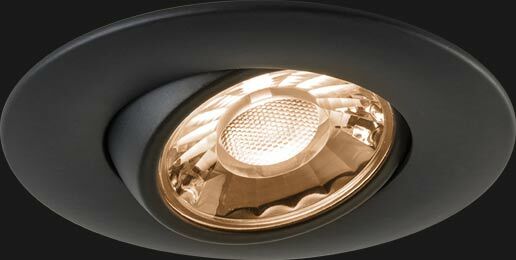 Dim to Warm option is a custom order and requires a minimum quantity of 150 units. 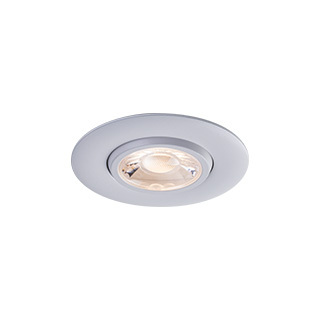 View or download the specification sheets for our products.